Mark your calendar for the first Homeschool Day of the school year! Friday, August 21, 10 a.m.-5 p.m.
10 a.m.-5 p.m. Go on a Museum scavenger hunt to explore Seriously Silly! and view Alex Katz, This Is Now, The Coca-Cola Bottle: An American Icon at 100, Sprawl! 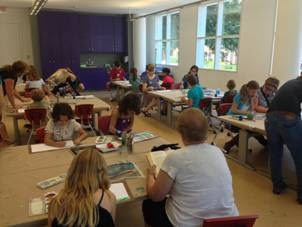 Drawing Outside the Lines, Los Trompos, and the Greene Family Learning Gallery. 1 p.m. Join the High’s daily HIGHlights tour of the permanent collection and engage directly with works of art in the galleries. Tour leaves promptly at 1 pm. Space is limited. 1-4 p.m. 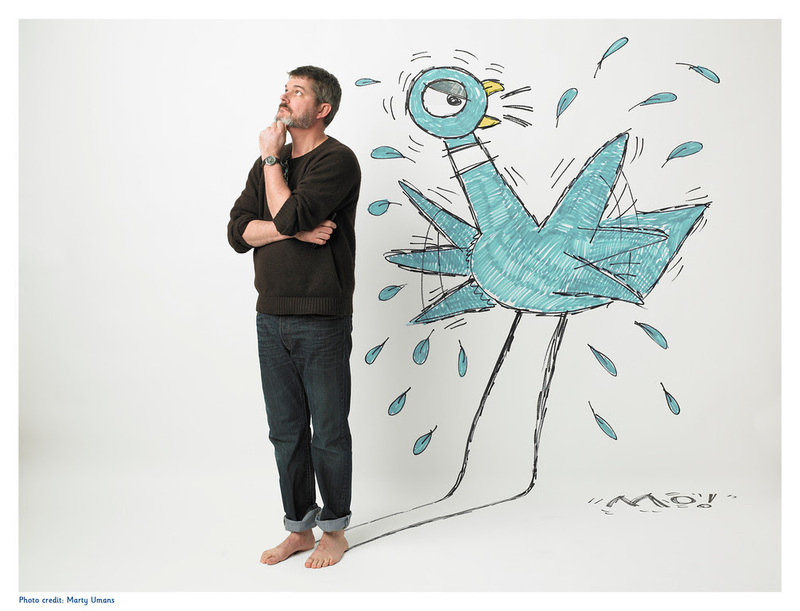 Create your own artwork inspired by Mo Willems’ characters in the drop-in, hands-on workshop and read some of your favorite books by Willems. For Homeschool Days Kick-Off, admission will be FREE for homeschool students and educators! To receive discounts on homeschool days, please present verification of homeschool/non-traditional school status when purchasing your tickets. Museum members receive free admission. Available for walk-up tickets only; no advance registration is necessary. Admission includes all activities, special exhibitions, the permanent collection, and the Greene Family Learning Gallery.